SAGE JOURNALS provides access to humanities, social sciences and sciences journals from Sage Publications, a leading independent academic and professional publisher. Alumnae may access Project Muse, Sage Knowledge and Sage Journals by logging into the Alumnae Directory and selecting “Library Benefits.” On this page are a username and a password that alumnae can use to access all online resources. 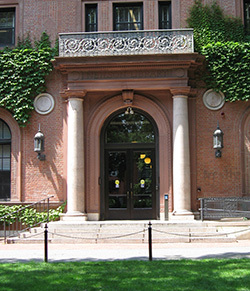 Access to JSTOR is underwritten by the Friends of the Smith College Libraries.